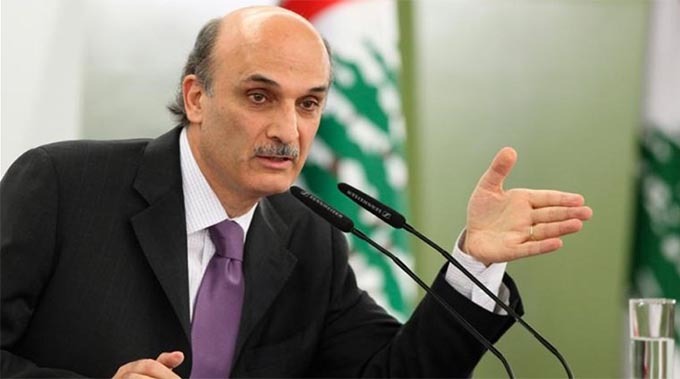 Samir Geagea, a Lebanese politician and a militia leader for the Lebanese Forces, has been in the news recently for a number of reasons. However, this week it has been due to his Instagram account being hacked. According to An-Nahar, the hackers demanded ransom, but the politician is yet to respond to their request. How Was The Hack Revealed? Samir’s Instagram account’s bio was altered and read Black Hat: Hacking in the real world. This made it clear that the account was compromised. However, the timing of the hack is very interesting as it has occurred only a month after the Lebanese Forces won 15 parliamentary seats. This put the forces in a great position as they have almost doubled their representation in the parliament with such impressive numbers. Many people, however, say that this is not very surprising because Samir has been in and out of controversies due to his firebrand personality. He was in the news for publicly lashing out against the Lebanese president for granting citizenship to a large number of wealthy Syrians and other foreigners. The hack did not go as planned since Samir was able to get back his account within a few hours with help from Instagram. Samir’s team and Instagram did not give any details on who was behind the hack or how it was initiated, but this obviously shows yet again how vulnerable social media accounts can be. Many politicians and celebrities have been hacked in the past, but this is one of the few instances where hackers demanded ransom after attacking a politician’s Instagram account. Social media hacks are on the rise and cyber security teams must tighten the security on social media accounts before sensitive information gets leaked.